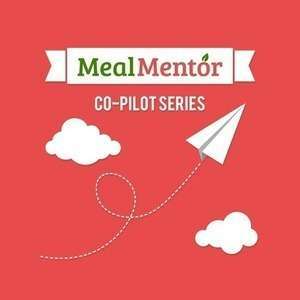 On this episode of the Meal Mentor Podcast, Lindsay is chatting with Dr. Tom Campbell about plant-based nutrition! Dr. Tom Campbell is the co-author of The China Study, a practicing medical professional, and author of the new book, The Campbell Plan. Lindsay interviews Dr. Tom Campbell about the content of The Campbell Plan, running marathons, his nutrition training in medical school, and much more. Don't miss this episode to hear Dr. Tom Campbell's wisdom and advice! What are some energy sources for endurance training? What information is covered in The Campbell Plan, and who is it written for? What should you do if your doctor doesn't support your diet? Why are many health professionals hesitant to prescribe a diet change? Is it imperative to have a plant-based doctor? Does a plant-based diet eliminate your risk to all health problems? How can you learn more about plant-based nutrition?